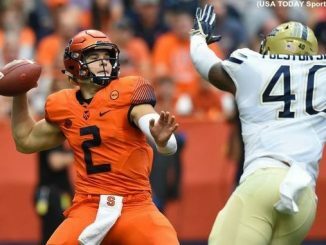 Orange Watch: How does three divide into six for the Syracuse football team? 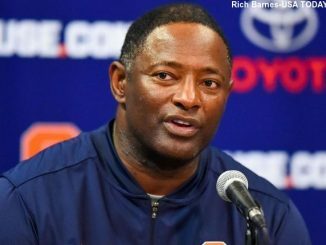 There’s a lot to be excited for heading into the 2018 Syracuse football season. Devin Butler, the top returning wideout, picked up a game-high 54 yards on his three receptions.